Quarter bound in black cloth with silver titles to spine. Black papers to boards. Dust wrapper is lightly rubbed and has a small tear to rear. Hardback. 254pp. First edition. 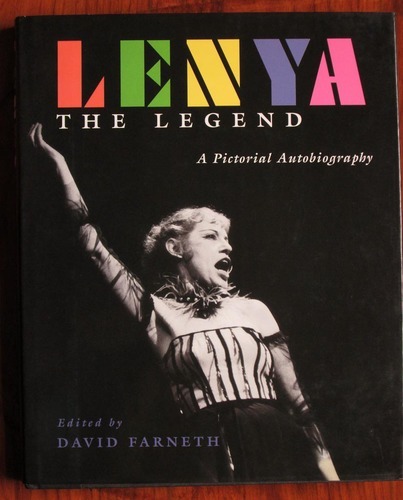 Biography of Lotte Lenya, singer, actress and wife of Kurt Weill. 308 illustrations, 58 in colour.